Are you looking for professional upholstery cleaner that will clean your furniture using nothing but safe and healthy cleaning solutions? At Famous Cleaning services we specialize in Cleaning Couches, Cleaning Ottomans, Arm Chairs, Love Seat, Recliner Chairs and Sofa, Cleaning Mattresses, Cleaning Office Chairs ,Cleaning Interior of Vehicles Drapes, and many other Cleanable Fabrics. We make special consideration for each individuals piece of furniture to determine the most effective treatment. Such characteristics as color fastness, fabric stability, age and many others can have a dramatic effect on the method used. We can restore the color and extend the life of your upholstered furniture using the best cleaning process that’s right for your fabric. Most suites take less than 4 hours to dry. As there is no dirt attracting residue, your furniture stays as clean as new for far longer. 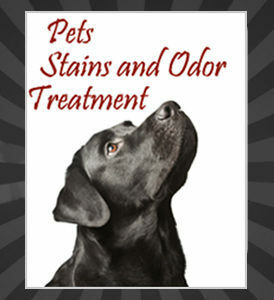 Our powerful cleaning techniques and stain removing products are guaranteed to give you full satisfaction. Why replace your furniture when you can have it look like new? Call Famous cleaning service NOW: 011 318 5674 and see how we are just what you need around your family home or office furniture. 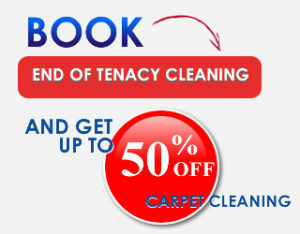 Call us NOW: 011 318 5674 , for a FREE – NO-OBLIGATION estimate.